Reg $9. 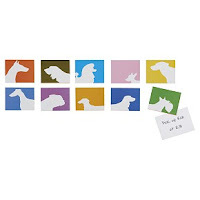 Spruce up your fridge or bulletin board with these modern doggies. From CB2.